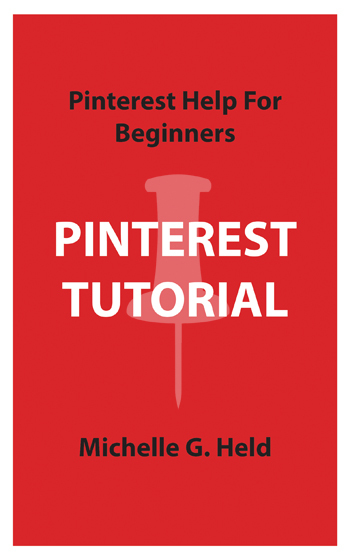 Pinterest Two Factor Authentication is the latest in the series on Pinterest account setup and settings. Pinterest engineering recently added another layer of security to your Pinterest account login. It’s called two factor authentication, abbreviated 2FA. What that means is there is another layer of logins data required to gain access to a Pinterest account. Although it is optional to use, 2FA can help secure your account and make sure it is not hacked. When you use 2FA, along with a password, Pinterest users will need to enter the secret code that Pinterest texts an associated phone each time a user logs in. 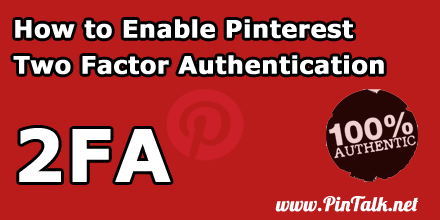 If two factor authentication is not enabled, a Pinterest Pinner only needs a username and the password to gain access to an account. Two factor authentication requires that the user also have access to a device preauthorized on the account. Two factor authentication requires a Check require a code at login. 2FA, adds another layer of security and is a feature of other major social media channels. 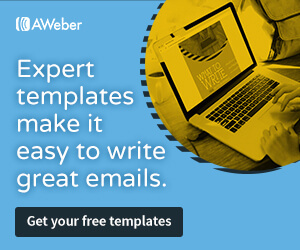 For example, there are many more LinkedIn privacy and security options. 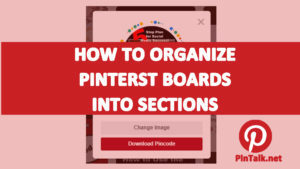 To set up two factor authentication, log into your Pinterest account and go to the security settings area. 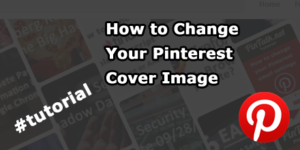 To see your account settings, click on the icon in the upper right corner of your desktop screen or simply go to https://www.pinterest.com/settings/ to and then scroll down to the security section. To turn on Pinterest Two Factor Authentication (2FA), go to “settings” section on your Pinterest account:. Enter your current password to verify account ownership. 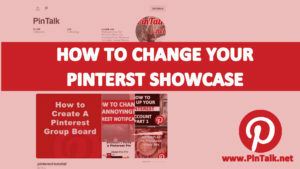 If you cannot remember your Pinterest password, you will have to rest it first! 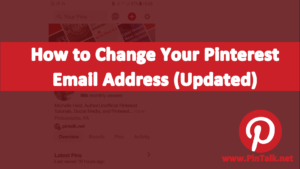 Now every time you login, Pinterest will prompt send a code to enter in along with your password to ensure account ownership.